Keren’s nursery is a private children’s nursery with three branches situated in premier locations in London. 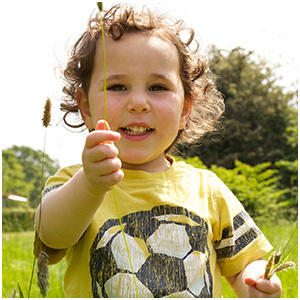 Our Hampstead Garden Suburb Nursery is located at the heart of Hampstead Garden Suburb inside the Pavilion of Lyttelton Playing Fields Park. 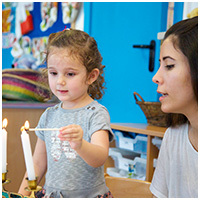 Our Belsize Park Nursery is located in Belsize Park within the Belsize Square Synagogue, and our Holland Park Nursery is located in Holland Park within the Holland Park Synagogue. 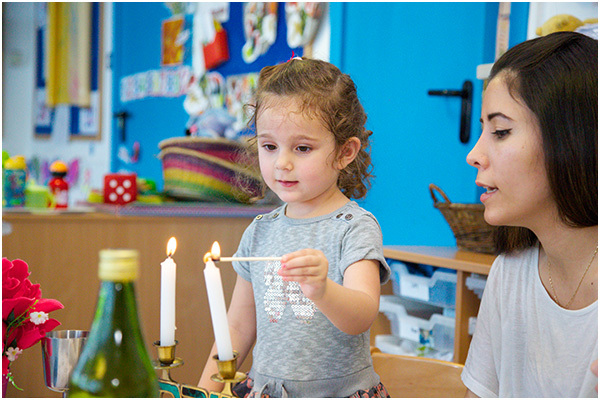 Keren’s nursery has set out to provide an outstanding level of childcare and education in a loving home atmosphere and to create an environment where children can progress and achieve our three Key Goals. Developing and Enhancing Self-Esteem and Confidence. These three Goals underpin our entire learning system and are a vital stepping stone to a successful application and integration into the best schools. For more information about our curriculum and activities click here. 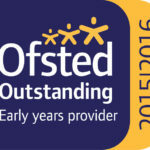 Keren’s Nurseries have been judged as Outstanding in their recent Ofsted inspections. 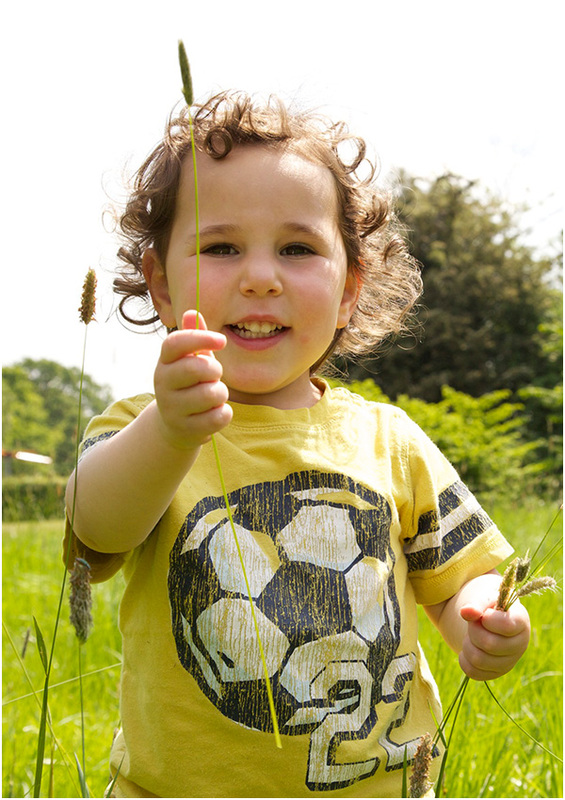 “Overall the quality of the provision is outstanding – Children thrive successfully in this very caring nursery. All children are valued, cherished and treated with respect in a very safe and inclusive environment.” Keren’s HGS Ofstead Inspection Report 26.03.2010. Click here to read our full ofsted inspection report. “The management team demonstrates an exceptional and passionate commitment to enhance the already high-quality practice and the development of staff, leading to inspirational provision for children.” Keren’s HGS Ofsted Inspection Report 27.03.2015. Click here to read our full ofsted inspection report. “The highly motivated and knowledgeable provider leads with passion. 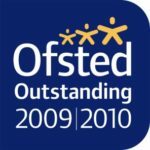 Management and all staff are extremely committed to providing challenging, unique and memorable learning experiences for all children on a daily basis.” Keren’s BP Ofsted Inspection Report 12.11.2015. Click here to read our full ofsted inspection reports. “Children are extremely happy, confident and self-assured, and their physical and emotional well-being are supported incredibly well. 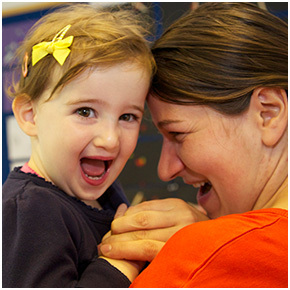 Staff provide a highly exciting learning environment that motivates children to learn. Partnerships with parents, other providers and professionals are very strong. 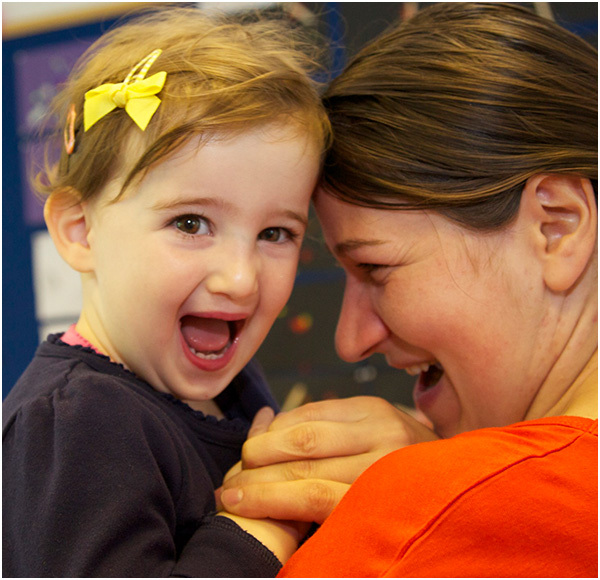 Management and staff are committed to providing the best possible outcome for children. All children make excellent progress from their starting points.” Keren’s HGS Ofsted Inspection Report 05.03.2018. 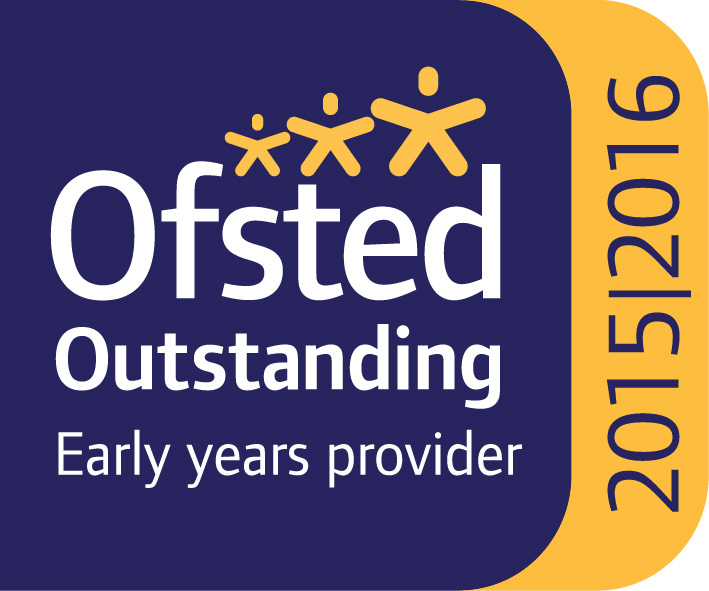 Click here to read our full ofsted inspection reports.